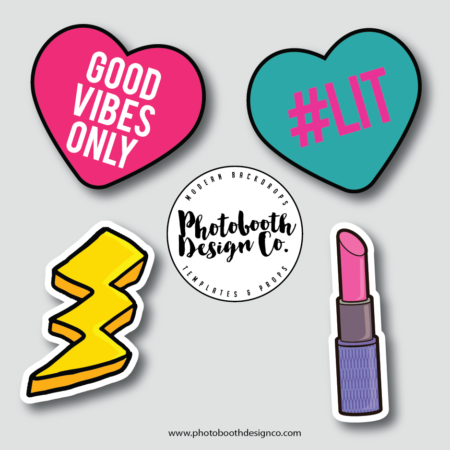 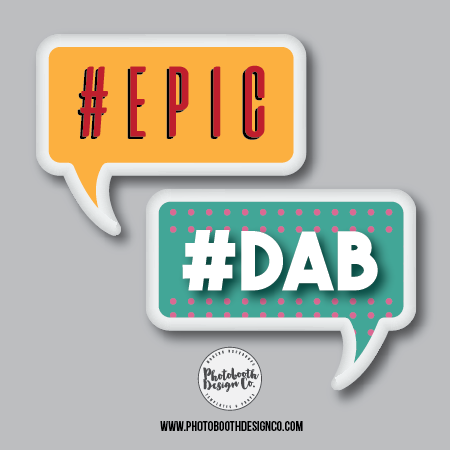 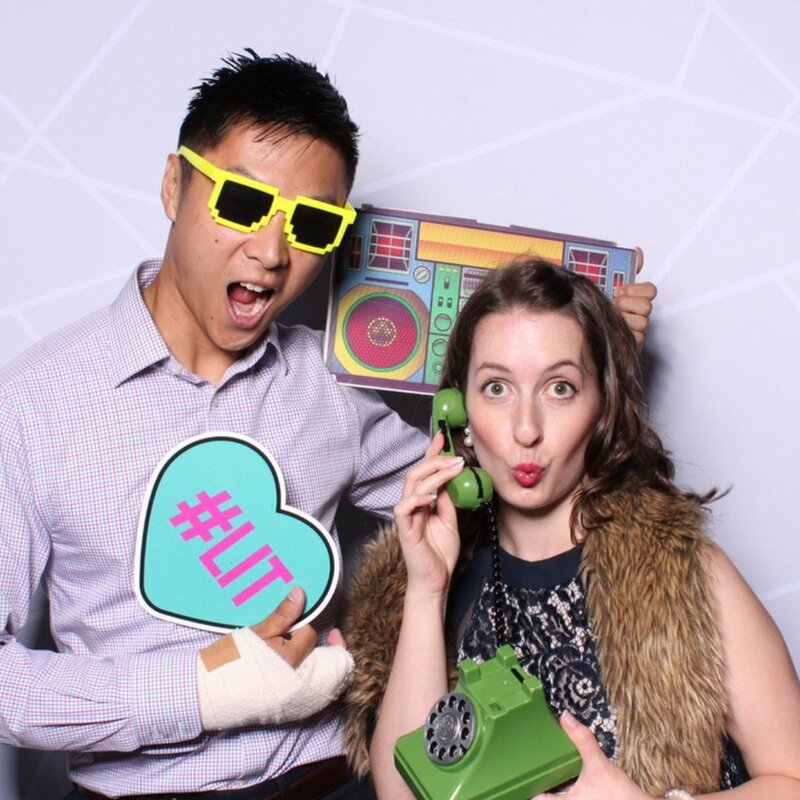 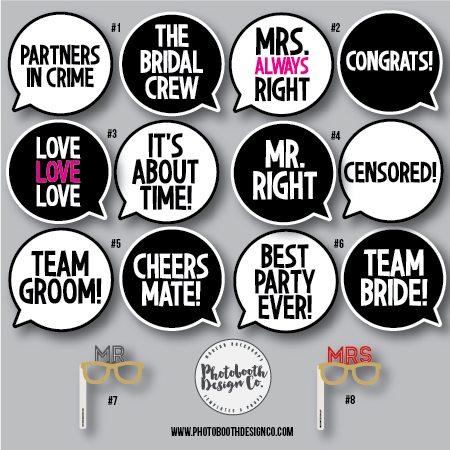 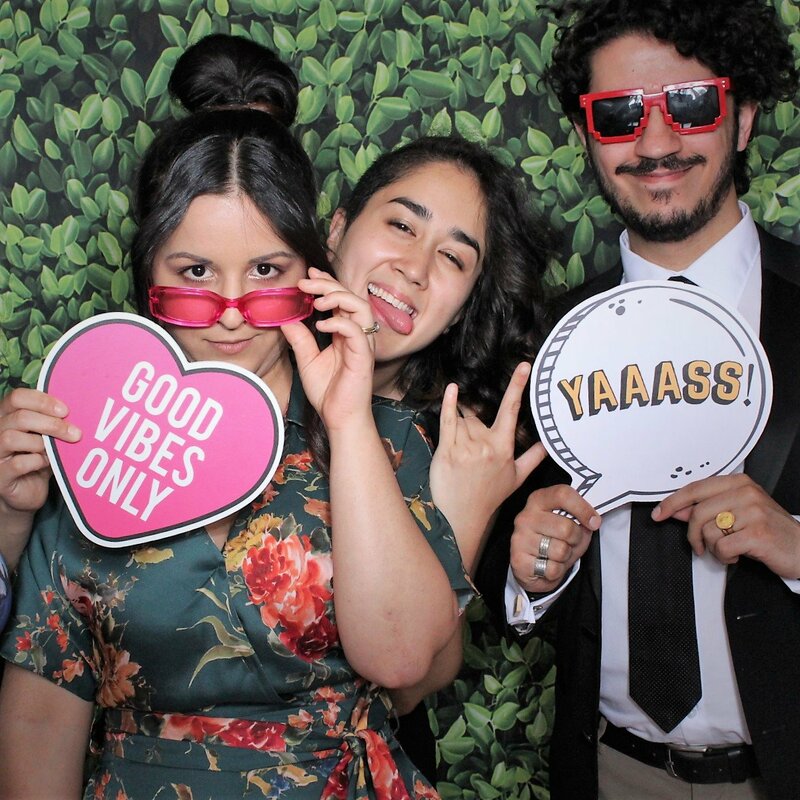 Good Vibes Only - Photobooth Design Co.
Pre-order today! Our ‘Good Vibes’ bundle will be available by the end of May! 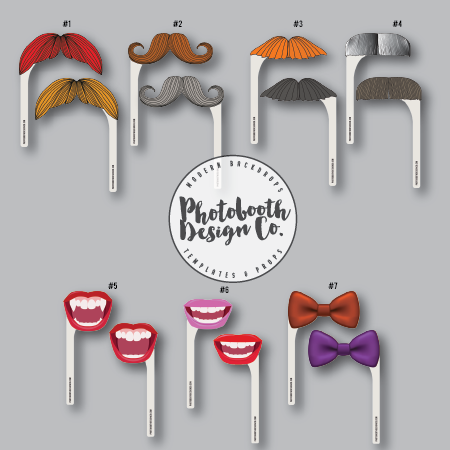 3 x reversible photobooth prop designs, made from quality 5mm PVC, durable. 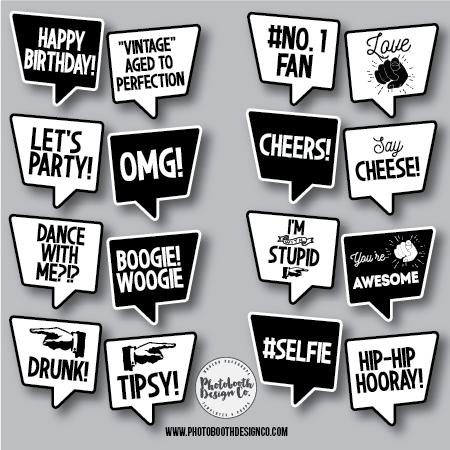 Suited for any celebration, aimed for the ‘young at heart’!